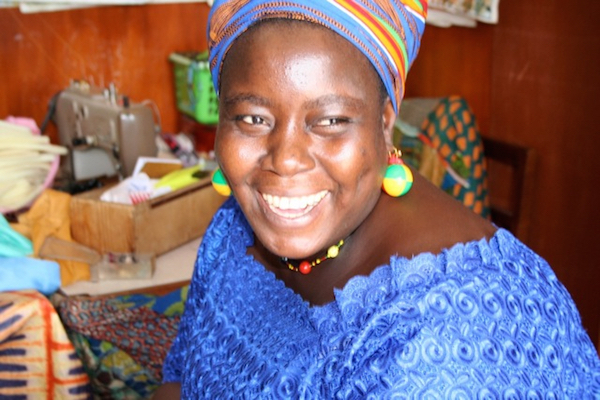 Elorm Treasures are specially crafted bead and textile goods handmade by artisans in Ghana, West Africa. Each item, and artisan, has a story. We create the opportunity to purchase with a purpose, to give gifts that give back, while empowering artisans to support their own children and grandchildren. The deepened social consciousness from lessons can be applied in making consumer choices, whether with us or elsewhere.